The Season 15 premiere of Deadliest Catch, which aired on April 9, began on a rather somber note. The Discovery Channel series paid tribute to three fishermen who were killed in January when their commercial crabbing boat capsized. The episode was also dedicated to the memory of Zac McFarlane, a former crew member who worked on the show as director of photography, camera operator, and producer from its debut in 2005 to 2010. 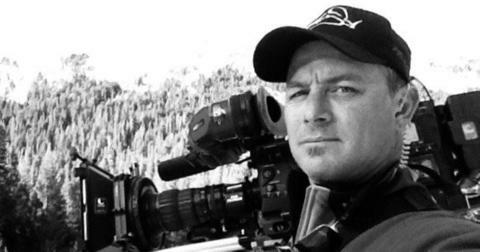 In a recent tweet, executive producer Decker Watson called the cinematographer an “adventure-cameraman pioneer and a friend.” Here’s what we know about Zac’s death and his time on Deadliest Catch. How did Zac McFarlane die? 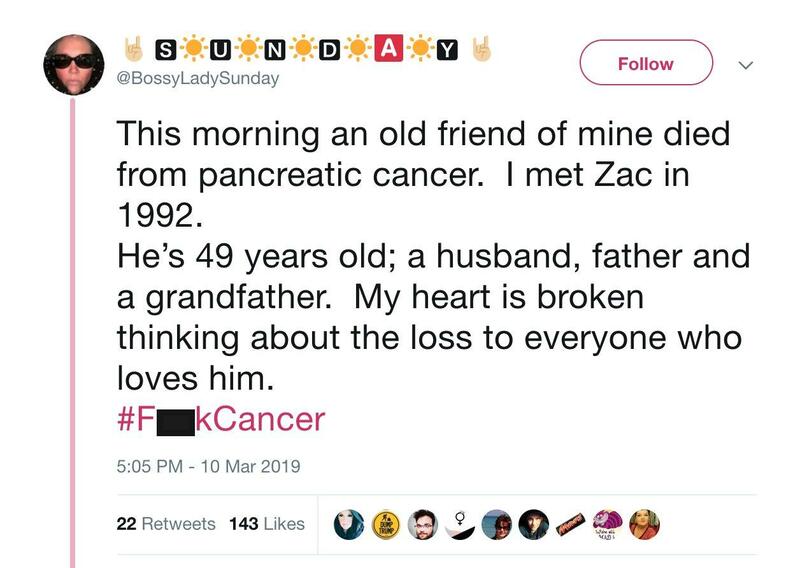 According to a tweet that was supposedly written by an old friend of Zac’s, the experienced documentarian passed away from pancreatic cancer on March 10. He was 49-years-old. Is Zac McFarlane’s obituary available online? Sadly, we couldn’t find an obituary for Zac, making it difficult to piece together details about his death. But we do know that he was nominated for three Primetime Emmy Awards during his tenure at Deadliest Catch. Zac received recognition in the Outstanding Cinematography for Nonfiction Programming category in both 2006 and 2007. He was also nominated alongside the Deadliest Catch team for Outstanding Nonfiction Series in 2007 (they lost to Planet Earth). Zac wasn’t just a cinematographer. The talented crew member directed episodes of Discovery Channel’s Sons of Guns and Alaskan Bush People in 2011 and 2014, respectively. He also worked as a technical supervisor for the majority of Ax Men, a show about the logging industry that aired on History from 2008 to 2016. According to singer-songwriter Vinnie James, Zac even served as inspiration for his tune “Always a Rebel,” which has been used on Deadliest Catch. Our thoughts are with Zac’s family as they continue to mourn this devastating loss. 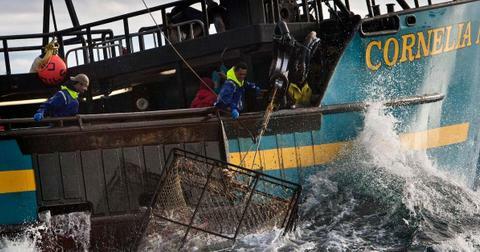 Watch new episodes of Deadliest Catch Tuesdays at 9 p.m. ET on Discovery Channel.